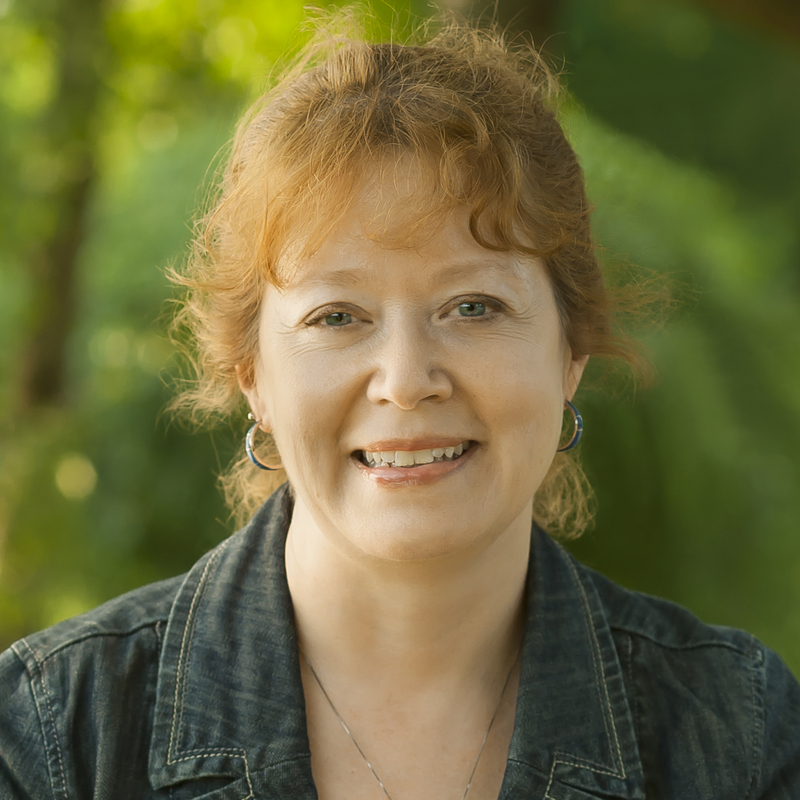 I am pleased to introduce to you all Renee James, an author I met at aWisconsin Writer’s Association writing retreat I was speaking at last year. Renee and I exchanged books. I read Transition to Murder and I would recommend it, but I’ll let Renee talk about the book and a bit about herself. You write in the voice of a transgender woman—what’s your connection to the trans world? I’m transgender, but not transsexual. I identify as a woman but live in both genders for many, many reasons. Lots of us in the transgender spectrum don’t transition for fear of alienating loved ones, losing careers, or, in the case of male-to-female trans people, losing male privilege. How are you connected to the heroine, Bobbi Logan? I developed the Bobbi Logan character after I decided not to transition. As a kind of therapy, I began writing a fictional journal about a trans person who transitioned in her late thirties as I might have done. I did the journal to see what her life would have been like. She had many of my physical and emotional characteristics at the start, but she evolved from there. I got about 50,000 words into the project and realized I had a really interesting character, so I decided to put her in a novel. Transition to Murder is set in 2003 and Bobbi faced enormous difficulties in her transition. Have things changed since then? It depends on where you live. In the big cities, especially in the north, it’s like night and day. 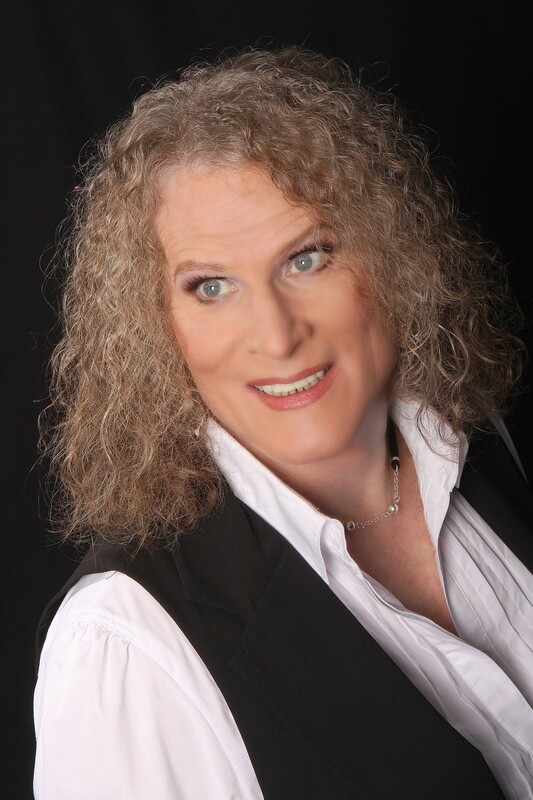 In 2003, when a transwoman like me walked into a restaurant, conversations would stop, people would gawk, and even the people who accepted me would regard me with knowing smiles. Today, in those same places, no one gives me a second glance, the wait staff treats me like anyone else, and genetic women don’t even blink when we share the Ladies Room. It’s as close to a miracle as I’ve seen in my life. Unfortunately, it’s not quite as positive when you travel into rural areas or the poor sections of big cities or the states of the old Confederacy, where things remain very touchy for trans people. What about the bathroom issue? It’s a non-issue in places like Chicago and New York. I think I’ll wait awhile before I go to North Carolina or Texas, though. Bobbi encounters conflicts and tensions within the transgender community too. Don’t you tend to support each other?Support was always the mantra when I came out, and in the bad old days, we did band together to have functions where it was safe to be “out.” Support isn’t the same as friendship, though, and it wasn’t especially easy to make friends with other trans people. Most of us didn’t have much in common other than being trans, so conversation didn’t necessarily come easily. Today, more of us are out on our own because it’s safe and fairly accepted in many places, so our cohesiveness is declining. The other factor is age: young transgender people have a radically different experience than trans people my age had in their formative years. They are more out, more accepted, and better able to transition before they become fully formed in wrong gender. So they tend to be much more passable than many of us older trans people, and maybe a little embarrassed at being compared to us. Add to that the usual tension between generations, and you can see the basis for internal friction. The other thing is, we’re a lot like any other group in America. The same mix of personalities, politics, religious beliefs, education—everything. And you’ve probably noticed that we American’s have a lot of conflicts and tensions these days. Why do you write in first person? The people who mentored me when I came out constantly emphasized how important it was for each one of us to make a contribution to the acceptance of transgender people by the rest of society. I wanted my Bobbi Logan novels to be my contribution. My idea was to put non-trans readers in in the mind and body of a transsexual woman for a few hours so they could get a sense of who we are and how we experience the world. I thought first-person was the best way to go about it and I think it works. Transition to Murder is based on an earlier book, Coming Out Can Be Murder, which you self-published. What’s the difference between the two books, and why did you re-publish? I re-published because I wanted to see what I could learn from a professional publisher and to hopefully sell more books than I did as a self-publisher. I got to work with a good editor, and he convinced me to change the ending of the story. 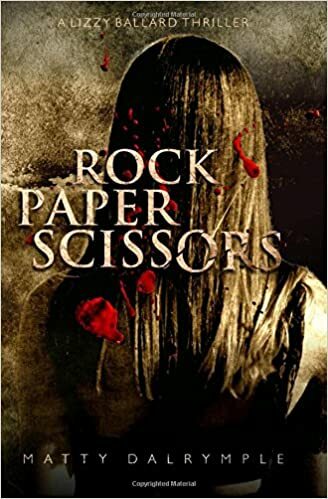 That was the biggest difference between the two versions, and the sequels are based on the Transition to Murder version. (Anyone who read Coming Out Can Be Murder and wants to know the change can contact me through my web site (reneejames.author.com). Tell me about the sequels to Transition to Murder. First of all, I don’t like multi-book series based on the same hero or heroine because there’s no character development, just plot. So I’ve spaced my sequels years apart, picking up Bobbi’s life at different stages of her development as a woman and a human being. Transition to Murder is about her first year of gender transition. A Kind of Justice which came out last October, starts five years later. 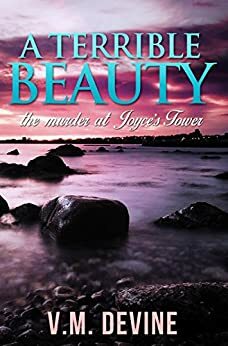 Bobbi is wildly successful and starting to explore all the possibilities of life, including romance, when the Great Recession knocks her flat and a brilliant police detective starts building a powerful case against her for the ritual murder of a sexual predator. Seven Suspects will release next October. We pick up Bobbi’s life five years after A Kind of Justice when she’s a little world-weary and maybe a trifle arrogant and suddenly finds out she has a stalker who is getting closer and more violent every day. I’m researching ideas for another Bobbi Logan novel, which gives me a great excuse to visit LGBT strongholds and friends. While that’s going on, I’m also working on a thriller with a completely different cast of characters set in Ontario’s famous canoe wilderness, Quetico Provincial Park. Thanks for visiting my blog, Renee and I wish you the best in your writing career! You can get to Renee’s website from Here. 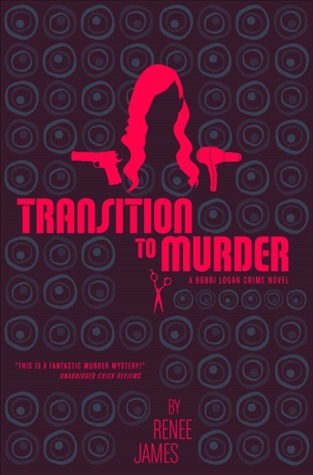 You can purchase Transition to Murder on Amazon. Author Interview: L.H. Williams and a FREE Book! I bumped into (so to speak) a new author the other day that has an interesting story to tell. I’m talking about her life story. You’ll have to pick up her/his books to decide if you like the stories she/he writes. Why all the she/he business? Read below and find out! Then let me know if you want a FREE, yes I said FREE ecopy of one of their books by telling me in the comments. I’m a retired jack-of-all-trades, having worked as a Marketing Manager, a newspaper reporter, and an administrative assistant. Now I write with my husband, who is an engineer. Heyward and I write together. Our ideas begin with a long walk, or a quiet drink somewhere. Later we compose our individual storylines, which we then join, chapter by chapter. But I am getting ahead of myself. You see, we were childhood sweethearts; we played in the high school orchestra, sang in the choir, went to dances, rode our bikes, skied, and were even taught by the same beloved English teacher. Then we went our separate ways. Heyward studied Engineering and has a successful career. I studied English and went to Brazil for two decades. There were marriages and children; there was happiness and there was loss. We married in April of 2014. He moved to Florida and bought the condo next door to mine. The first thing we did was make sure that our two offices were set up for all the work we do. Now we are both on our condo board, and we have added two rescue cats to our family – one a tuxedo cat and the other a darling Siamese. 2. When did you start writing and why? I’ve always loved writing, but I didn’t really get into it until I was in my sixties. [Step back] to 2012 when we reconnected via Facebook. I had been going it alone for a long time, and he was lonely too. He flew 1500 miles to see me, and we fell in love all over again. On the last night of his visit I told him about my desire to finish a book I’d started. A few days later I received his contribution. It was so beautifully written that I pasted it into Saving Dee and it immediately became an integral part of the book. 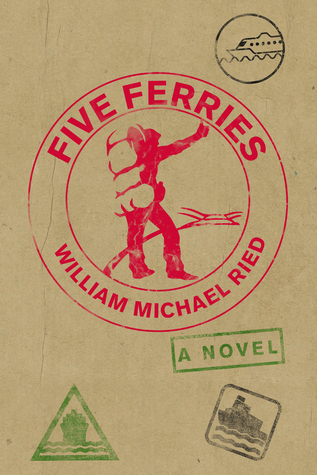 In fact, his love of sailing created a whole new host of characters for all three novels – not to mention a beautifully cared-for sailing vessel he named Chauffeuse. 3. What’s your favorite books and why? My favorite books are Regency Romance novels, especially the ones that have a touch of humor and a clever heroine. My latest book is Lady in Lace. It’s the third book in THE DEE CHRONICLES. The other two are Saving Dee and The Penny Scam. 5. Where can people pick it up? And note: Louise suggests you read the books in order. I love turquoise, because it reminds me of the ocean. So let me know in the comments if you would like a free copy of their book(s). They are “young at heart” couple that would love to know what you think of their writing. I was introduced to a fellow writer on social media recently, Joshua Robertson, and wanted to introduce you to him and his writing. Joshua considers his book “dark fantasy.” Sounds intriguing, doesn’t it! 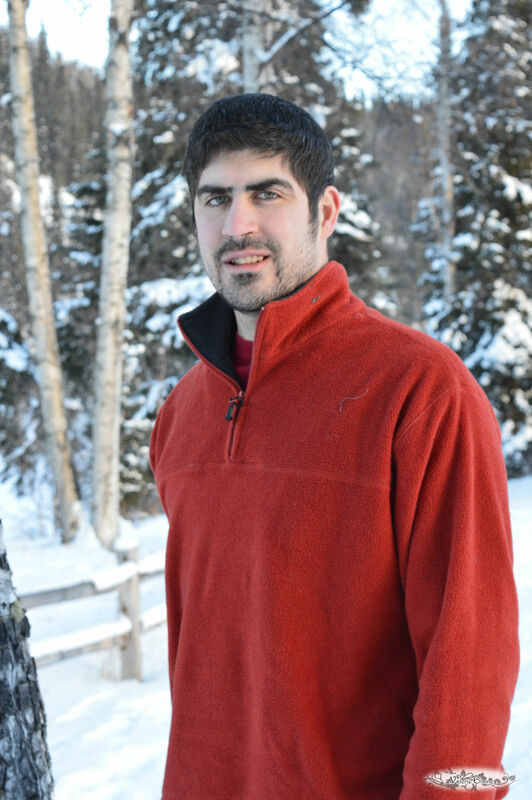 I am a Midwestern boy from the country that is currently living in the rugged land of Alaska with my wife and children. Throughout the years, I have done a number of different jobs from projectionist to therapist. Though, no matter what I have done, I have always had a passion for storytelling. I am not sure what exactly set me on the path of writing, but I do remember my older sister writing stories when I was younger. The first story that I remember writing was a horror story at the age of nine. After spending years reading fantastic novels by fantastic authors, I had decided to become a writer by the time I was in late adolescence. My larger works was published in January, called Melkorka. Amazon Blurb of Melkorka: Kaelandur was forged by the Highborn to slay one of their own, Nedezhda Mager. As their slave, Branimir Baran never thought to question his cruel masters until he is forced to take part in the execution. His actions begin a chain of events that will lead him to confront demons, cannibals, and himself as he is forced to question his own morality and the true meaning of good and evil. 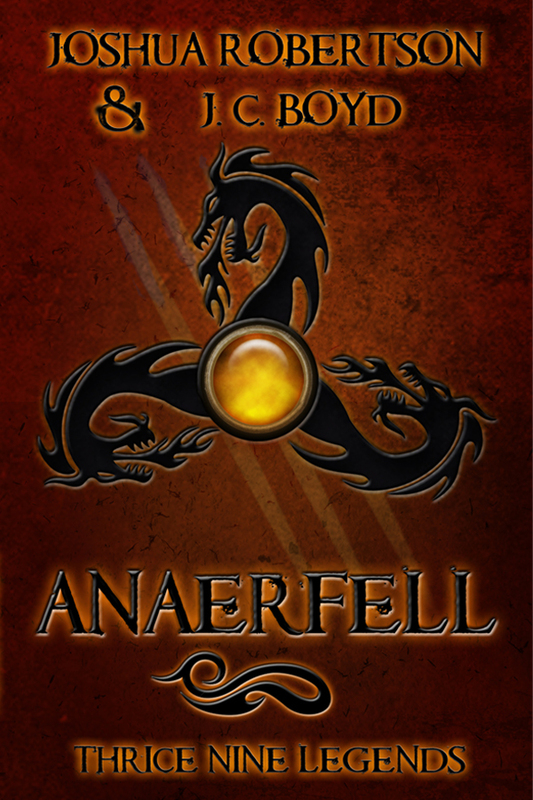 I have several WIPs (works in progress), including the sequel to Melkorka titled Dyndaer and a standalone novel called Anaerfell. 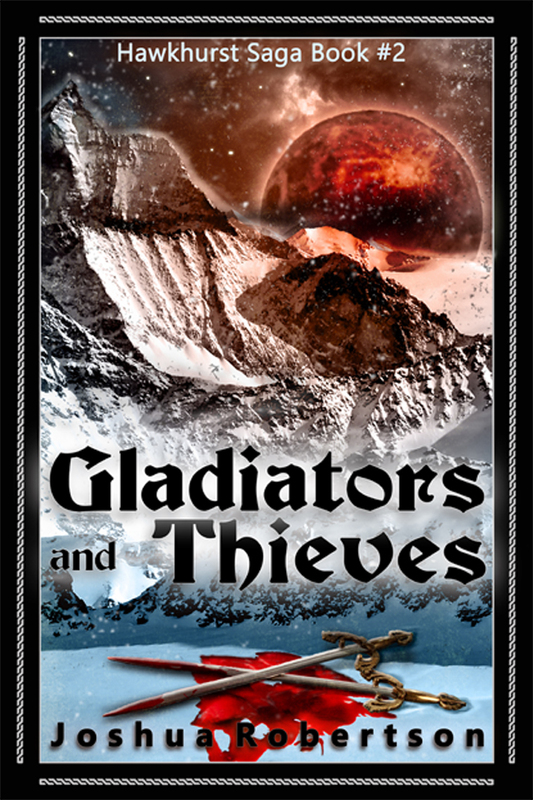 In addition, I am working on the second story in the Hawkhurst Saga,(the first one is A Midwinter Sellsword) Gladiators and Thieves. I have been creating the world for Melkorka for over fifteen years, but it was not until December of 2013 that I completed this story. The story had gone through many revisions over the fourteen year lapse as I improved my writing skill and learned more about the craft of storytelling. The final straw was a dream that I had about a dagger that brought demons back from the dead, and it answered many of the questions I had about the plotline. It was such an engaging dream that I started writing immediately, and finished the book within a month. Writing is something that many, many people want to do for a living. It is a very difficult to be recognized in this trade, especially as an independent or small press author. Though, writing is not about publicity, or fame, or becoming rich. Writing is about doing what you love. Even though I may never become insanely wealthy or famous from the tales that I tell, I know that telling stories is something that I will never retire from doing. How can people find you and your books? You can find me on all the regular social media outlets, my small press, or on Amazon. The links are listed below beneath my author bio. And please, feel free to message me in any venue to simply chat. I welcome the opportunity to connect and learn from each other. You never know when you might find a lasting friendship. Joshua began crafting the world for the dark fantasy series, Thrice Nine Legends, in 1999. Melkorka, the first book of the series, was published in 2015. He spends his time enjoying the richness of coffee, family, and friendship. His heritage is primarily Scottish and Slavic and you will find these themes in the stories that he writes. I recently came across a book that I thought you-all might like to learn a bit more about. Hey Rex. Welcome to CKBooksblog! Can you tell us a little about the book you just published? Make it short and sweet, my readers have short attention spans. The book is about the unique period in Irish history called The Troubles (1968-1998). The political struggle to re-unify Ireland became a terrorist war led by the Provisional IRA. The story is about how betrayal can be a two edged sword for both evil and good. What was the most interesting thing you learned while writing this book? I learned that the Provisional IRA was declared the world’s first terrorist organization by the U.N. I learned that in Belfast, Ireland the Catholic and Protestant communities are so divided that they built walls in the city to create barriers between communities and those walls are still standing in 2013. What made you want to write this book? Do you have some personal connection with the IRA? I wrote this book to explore how the yoke of history can completely dominate the culture and history of a country. When I visited Ireland in 2008 the first thing our guide said was: “Welcome to Ireland, we are two countries, the six counties and the twenty-six counties (i.e. Northern Ireland and the Republic of Ireland). That single fact dominates all aspects of living in Ireland even today. I wanted to write about what it is like to live in a small country so divided. I believe most of us have experienced betrayal and may have even be betrayers ourselves. I wanted to write a story that demonstrated that betrayal is not “black and white” but can only be judged within the context of an individual’s life. I didn’t begin writing until my late 40’s and began by attending UW-Madison Writer’s Instsitute and then enrolling in a writing class. My teacher, Laurel Yourke, would give instructions on one specific craft technique and then assign us two pages to write that demonstrated the technique. In 2000 I began writing the story of Ian Murphy based on newspapers my son brought be from his summer in Ireland. In December 2009 I was let go from my manager’s job in a local health care organization. I decided this was my opportunity to polish my book and seek either an agent or a small publisher. I wasn’t successful attracting an agent but did sign a contract with a micro publisher in 2011. That relationship didn’t work out and I decided to independently publish my work in February. From February through the end of November I had a new cover designed, had a friend complete content editing and used your services for copy editing and proofreading. I chose Create Space, an Amazon company, for publishing my novel because it was easy to use, transparent and services were reasonably priced. In the interest of full disclosure, how did you end up on this blog? I used your services copy editing services. You offered to post a blog about MURPHY’S TROUBLES after it was published. So where can folks pick up this masterpiece if they are so inclined? I must admit that standard distribution to bookstores is a mystery to me. My book is available at: www.amazon.com/Murhpy’s-Troubles-Rex-Owens. Do you have a website or facebook page or…? 1997 attended my first UW Madison Writer’s Institute. 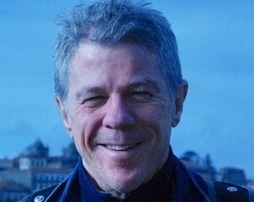 Featured author was Robert Moss who talked about conscious dreaming as a way to explore the writing life. 1999 joined a critique group led by Dr. Laurel Yourke. Her approach was to discuss a specific writing craft technique then assign up to two pages to demonstrate the technique. Met twice a month. I wanted to write science fiction because my favorite author was Ray Bradbury. I had no talent for science fiction. Next I decided to write historical fiction and researched Benjamin Franklin. It was the right genre for me, wrong topic. My son Tim brought me newspapers from Ireland, read a story of children injured in the Peace Zone in Belfast in 1998, the same year the Peace Accords passed by referendum in both Northern Ireland and the Republic of Ireland. Two characters popped into my mind, Ian Murphy and Timolty Doyle. I still have one of the first assignments with these characters from November 2000. Continued to take critique classes for several years and all of my assignments revolved around the Troubles in Ireland. By 2003 Dr. Yourke suggested I had enough material to consider writing a novel and challenged me to begin. Her challenge was what got me going. I continued to attend the Writer’s Institute every year; but life intervened and I put my draft on the shelf until 2007 when I decided writing was going to be a life goal. My idea was to complete my day job career and envisioned a “retirement” of writing. In 2008 I took the most in depth and intense course offered by UW Madison for aspiring writers, Writer’s by the Lake, a 5 day course devoted exclusively to novel writing. In December 2009 I was unexpectedly laid off from my management job with Care Wisconsin. I saw this event as the universe knocking me up side the head with the message: it’s time to write. In 2010 I attended the Weekend with Your Novel course and planned to spend a year getting my novel into shape and starting a freelance career. Experimented with getting an agent at Writer Institute meetings in 2010 an 2011 but failed to attract an agent. Based on an article in The Writer Magazine, I decided to pitch my novel directly to small and micro publishers. I gave myself a one year deadline, to have a book deal by March 2011. 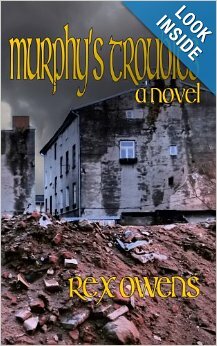 In February 2011, a micro publisher based in California offered me a contract to publish MURPHY’S TROUBLES. I met my deadline (barely). That relationship didn’t work out and in February 2013 I terminated the contract. I talked with my writer friends and decided to independently publish my book. I used my groups on LinkedIn to ask other writers for their experience with legitimate independent publishers. Their response overwhelmingly was that Amazon’s Create Space was the most transparent, easiest to use and credible. Friends offered to help me publish independently. Jeff Gauger, Owner-Manager of Beans and Cream offered to design a book cover. Marshall Cook, retired UW Madison Journalism professor offered to edit my manuscript. With their support I kept going. I had a mixed, mostly negative, experience with beta readers and asked my friend, Marshall Cook to content edit my manuscript. 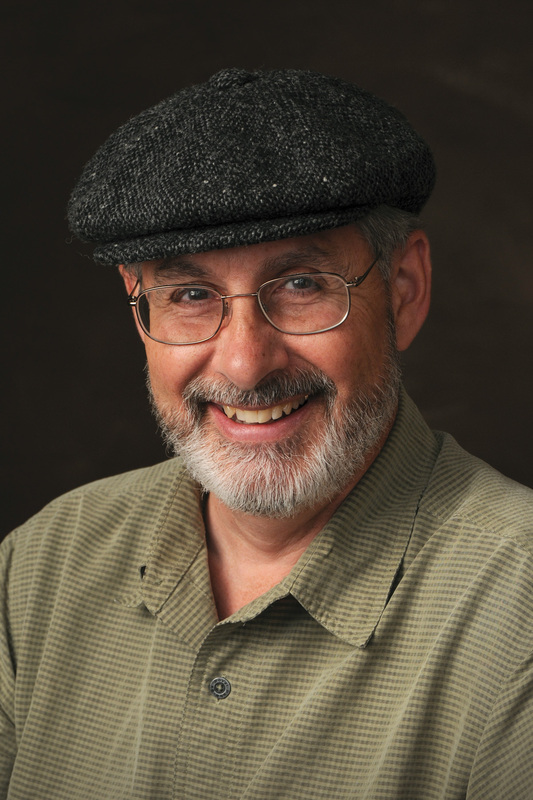 Marshall is a former Journalism Professor, Director of the Writer’s Institute and most important a cherished friend. He recommended I needed two more chapters to make my novel more cohesive. I spent weeks writing those chapters and having him continue to make suggestions until they were polished. During this time Jeff developed an incredible book cover. I sent the cover out to more than 30 friends to review and they were overwhelmed. By the end of May that part of the book production job was done. Finally, I purchased my own ISBN and barcode for the book. I could have gotten an ISBN from Create Space free, but I wouldn’t own it or have a copyright. By purchasing my own ISBN the book is copyrighted and the ISBN is uniquely mine. This final part of the journey has been a very intense nine months. I’m an active volunteer in our community. I’m on the Board of Directors of the Sun Prairie Civic Theatre and serve as the Vice-President. I’m a member the Friends of the Sun Prairie Library Board of Directors and serve as the Publicity Chair.